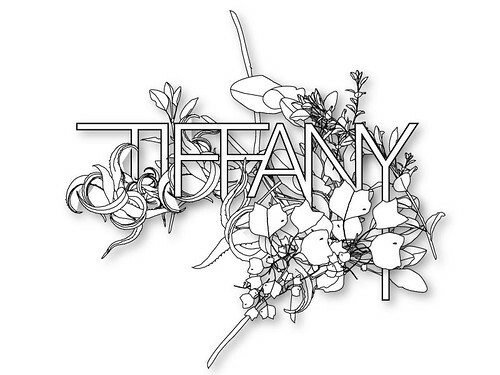 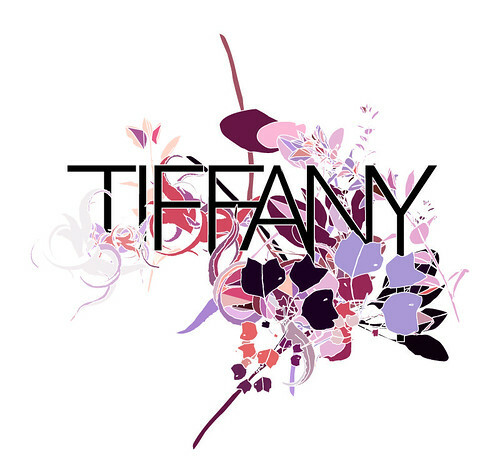 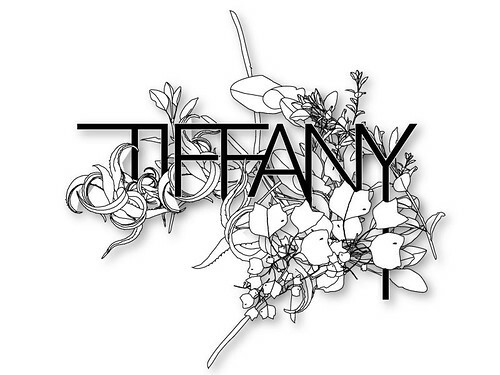 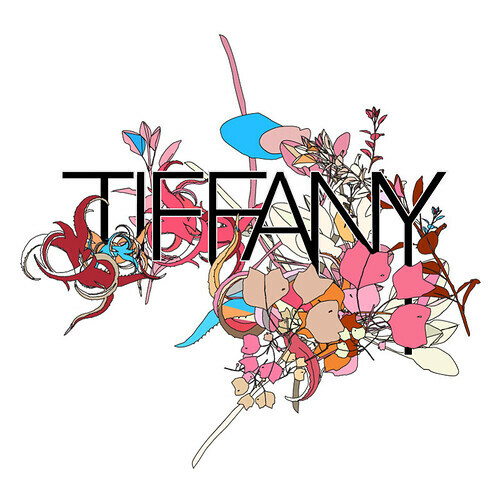 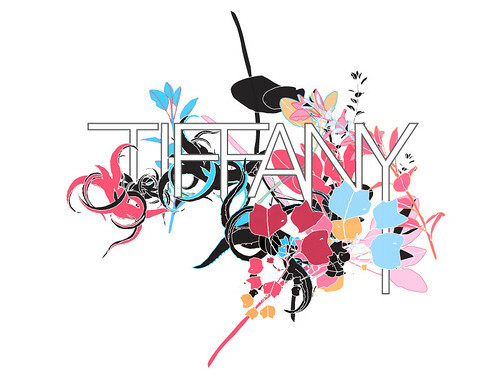 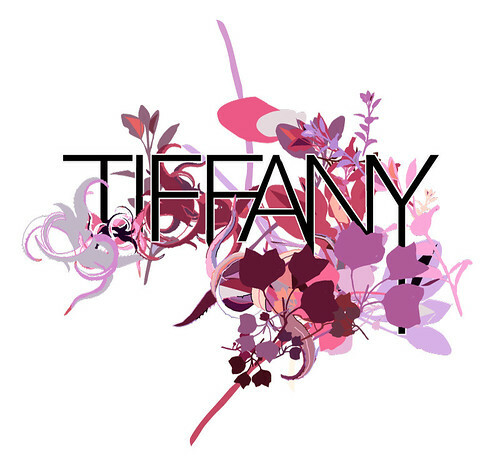 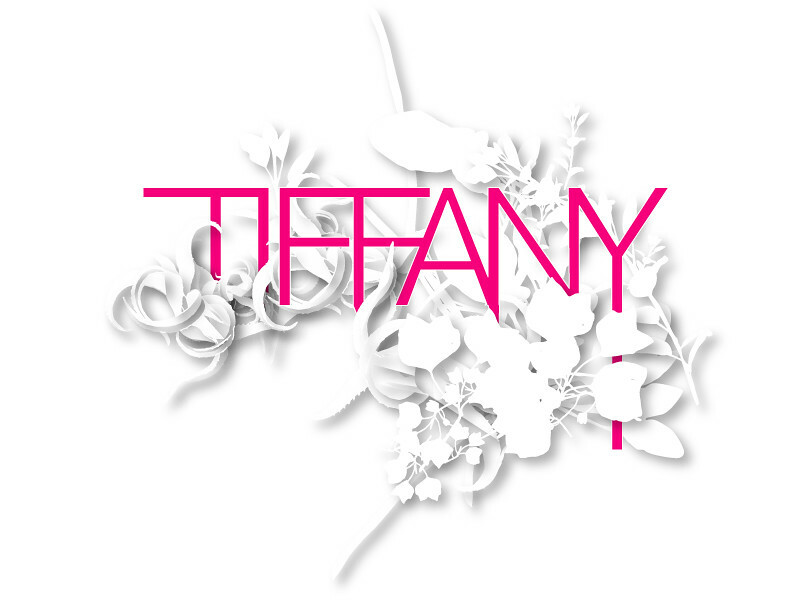 Logo for singer TIFFANY. 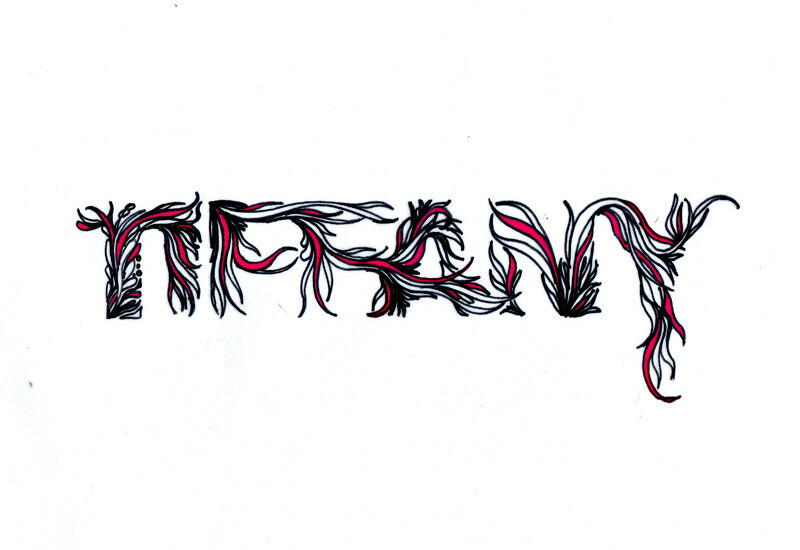 Web Design + Social Media Design. Photography by Derek Blanks, Graphics by DopeWork. -- Other direction not implemented.